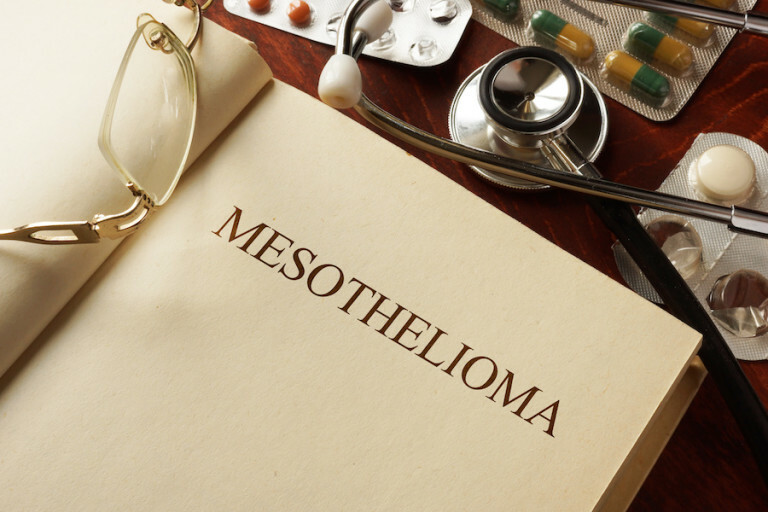 Our intention with this program is to reach out to mesothelioma victims and their families. In today’s world of instant information, it is not enough to find and read the information- talking it over with someone who knows the disease can be helpful. Having you and your family comfortable with the many difficult decisions that need to be made during your journey is our goal. Pausing for a moment and reflecting is this what I want? Does this feel right? This website is very different than any other. First of all I cannot begin to explain the passion we have for caring for mesothelioma patients. If you have spent time on this website you can see there is a great deal of information presented on these pages about this disease . We have seen people behind the statistics, families devastated. Possibly the passion comes from watching everyday people fight for their lives and their independence. I think we wanted to make a difference because we see how mesothelioma can rob patients and families of life and memories. We have seen over 600 patients and some impact us more than others. But I will say each patient’s story is unique and we always try to make a difference. We are bedside nurses who actively see mesothelioma patients on a day to day basis. We are familiar with their struggles and desperation. Please feel free to call us and just chat and know that you are not alone. Of course we don’t claim to know everything but we have seen a lot of this disease and how it treats people. Although sometimes the prognosis is not great there are people out there living life. Patient and caregivers have made concessions to this disease some are acceptable some are not. We are trying to make a difference in your journey.